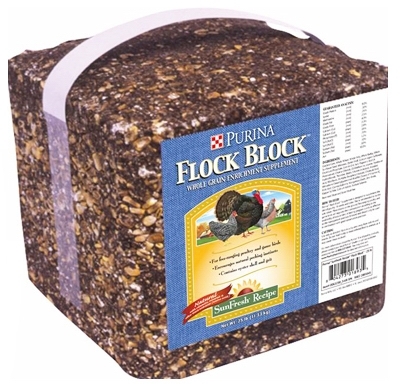 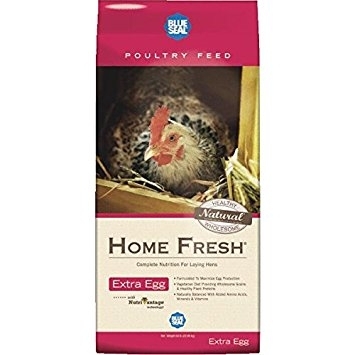 Purina; 25 LB; Sunfresh Recipe Flock Block; Whole Grain Enrichment Supplement For Free-Ranging Poultry & Game Birds That Encourages Natural Pecking Instincts. 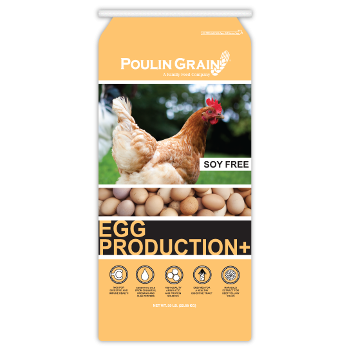 Good egg shell quality starts with the feed. 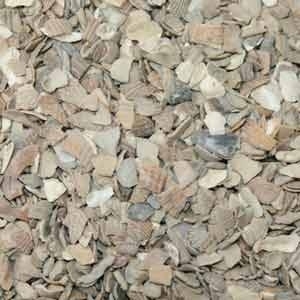 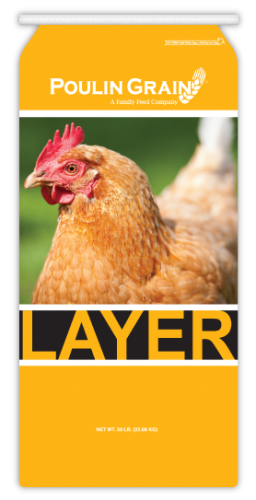 Oyster Shell provides a quality calcium source to improve your chickens shell strength. 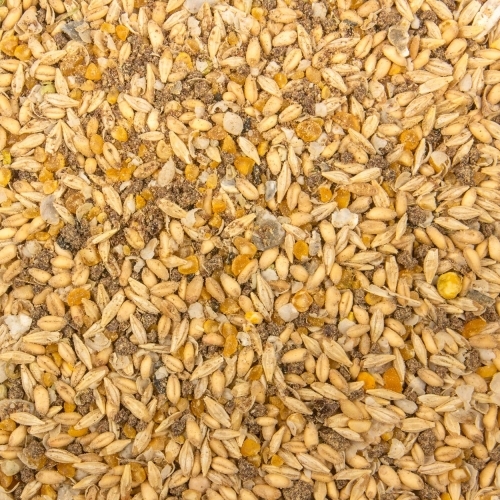 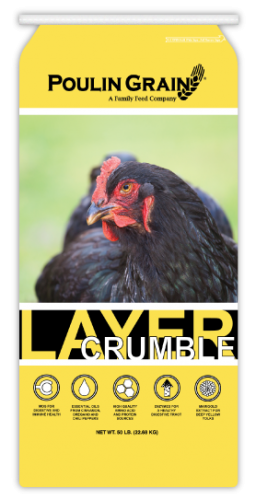 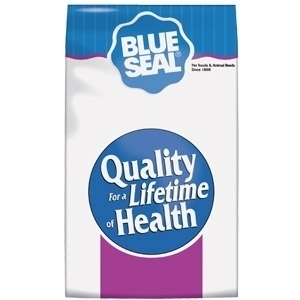 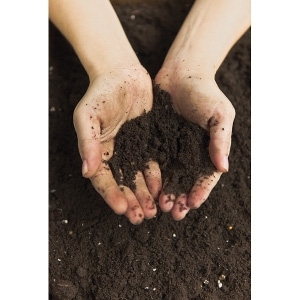 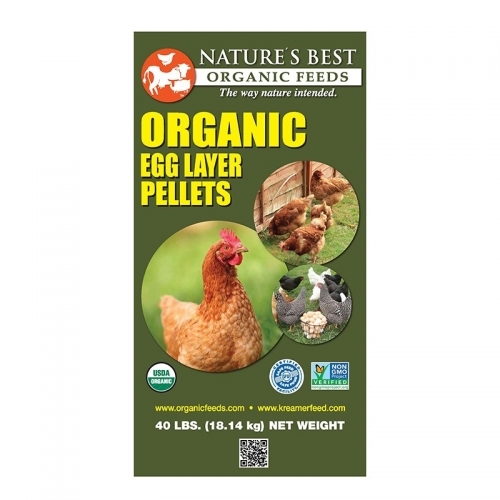 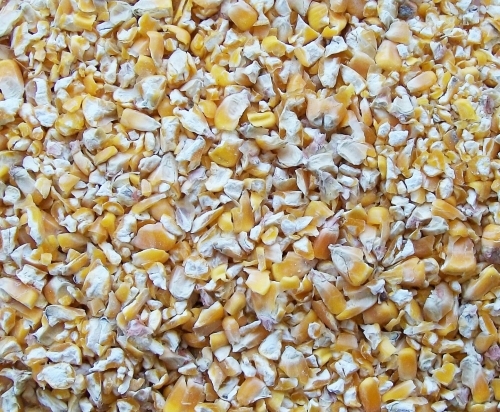 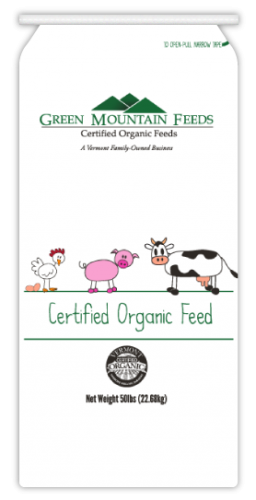 Nature’s Best Organic layer feed is fully fortified to keep your birds healthy and productive. 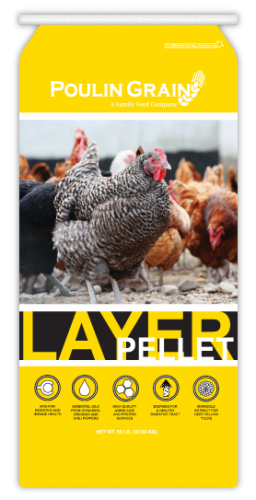 Layer pellets are carefully balanced to provide high energy with a good balance of protein, amino acids, vitamins, and minerals. 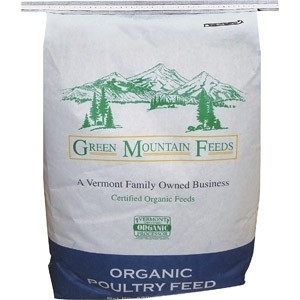 This will give you the most eggs per pound of feed whereas a cheaper organic layer feed requires higher intake and generates fewer eggs. 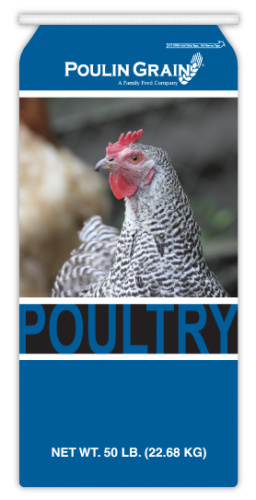 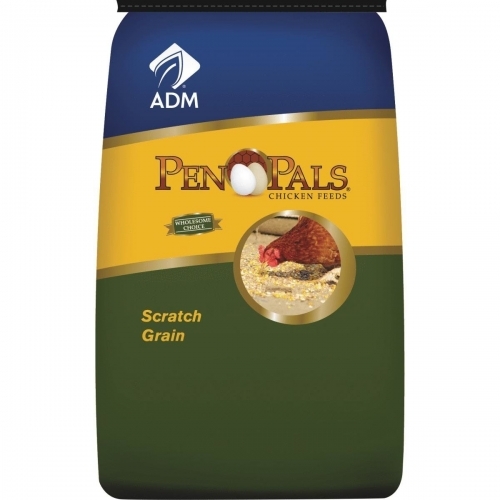 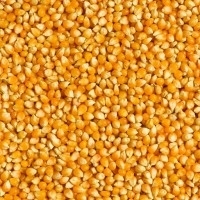 The pellets provide impeccable nutrients for optimal laying and bird health.